I have to admit, I unapologetically love this series. 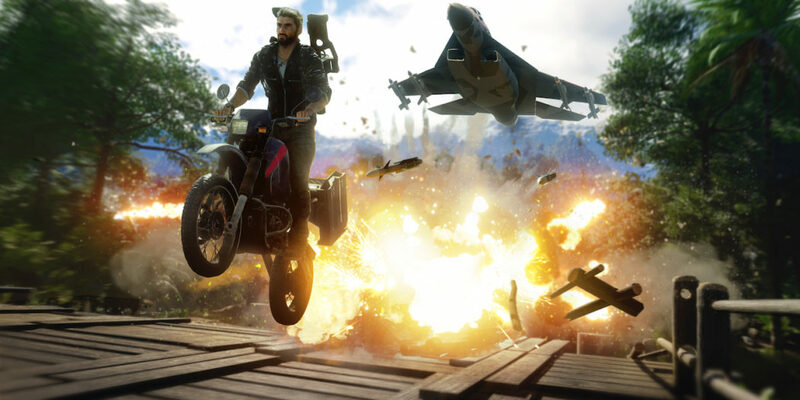 So yes, I was already sold on Just Cause 4 when it was announced by Square Enix. There’s little to dislike about it from where I sit honestly. JC contains 80s action movie level stunts and action, combined with a usually pretty cool storyline and some neat characters. It doesn’t get too deep, or try to be something that it’s not. That’s a good thing since the action takes the front seat. And it looks like we’re in for more of the same from that trailer. Big explosions, tons of bad guys to battle, and main character Rico being a general badass. Perfect. Of course, Just Cause does add some new things into the mix, like the biomes. These distinct areas will each offer a very different set of challenges, in the form of some wild weather. That should present some cool situations to battle through. You an check out a few of those weather anomalies in the screens below, all of which are brand new today. 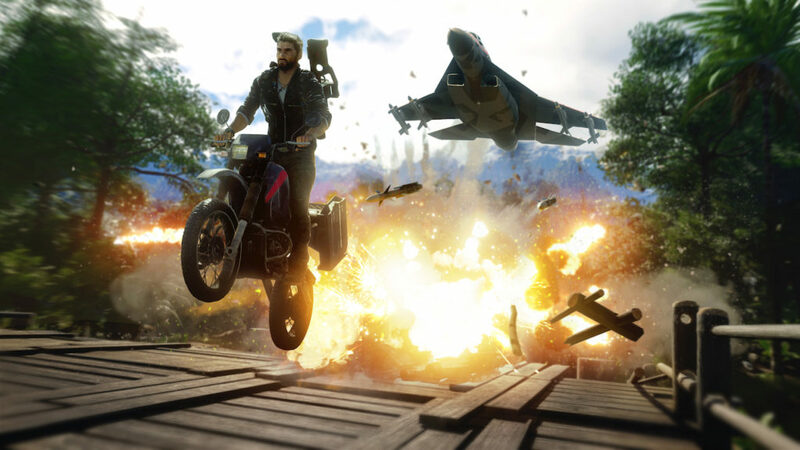 Just Cause 4 launches on consoles and the PC tomorrow, on December 4th.